Also known as: Imodium A-D, Anti-Diarrheal, TH Anti-Diarrheal, Diamode. Imodium is prescribed to treat diarrhoea including traveller’s diarrhoea. It slows down the peristaltic movement of the gut and gives more time to the small intestine to absorb water and nutrients thus reducing the bulk and consistency of the stool. 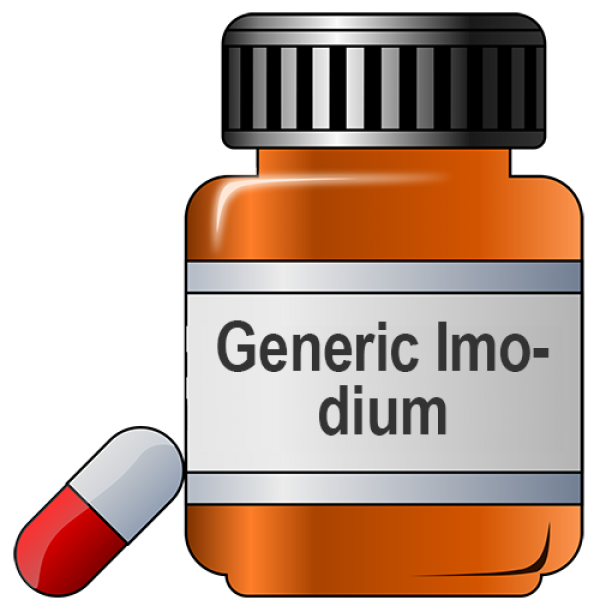 Generic Imodium contains Loperamide as the active drug. It is a synthetic antidiarrheal and acts by binding to the opiate receptors in the gut wall. It inhibits the release of prostaglandins and acetylcholine and that reduces the intestinal motility. The small intestine gets time to absorb water and electrolytes and that reduces the bulk and consistency. Take it orally with or without food preferably at the same time each day. The recommended dose is 4mg initially followed by 2 mg after every stool. The maximum dosage for a single day is 16 mg. Consult your doctor for your correct dose. It may take some time to act. Drink lots of fluids. Stop using if there is blood in stools or you have melena. When Generic Imodium should not be used? Do not use it if you have antibiotic-induced diarrhoea, have abdominal bleeding, obstruction/perforation, bloating or distension, liver disease. 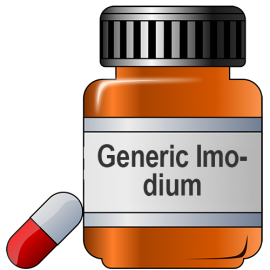 How long should you take Generic Imodium?